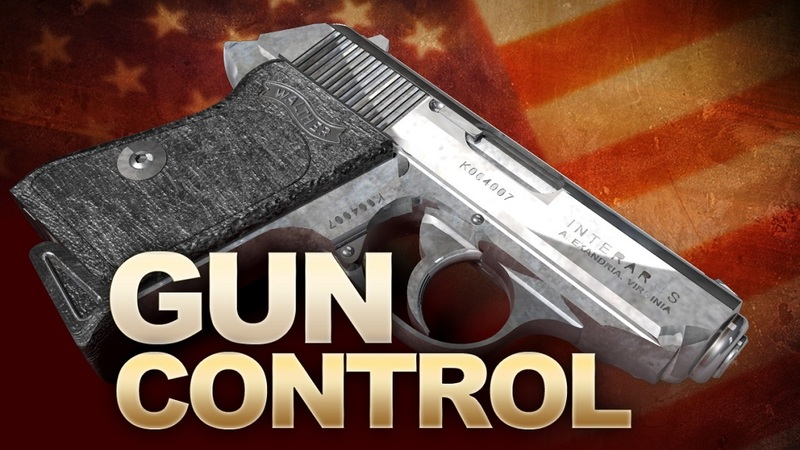 TALLAHASSEE, Fla. (AP) – A Florida State University student who wants to bring her gun to this weekend’s football game sued the school Tuesday over a policy that bans legal gun owners from locking their firearms in their cars while in the stadium cheering on their team. University spokeswoman Browning Brooks said the school doesn’t comment on pending lawsuits. Previous articleCould your airline ticket cost more?